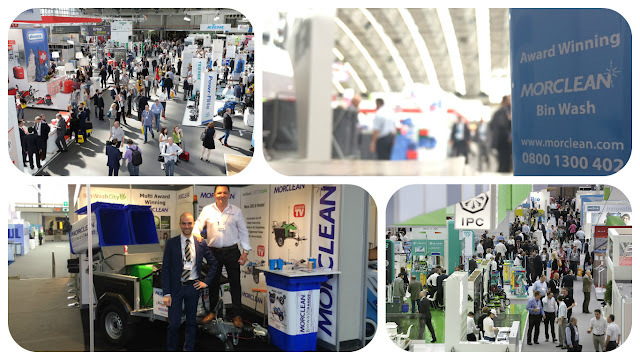 Over four days a total of 30,289 professionals from 134 countries visited the show. The international share of attendees also keeps growing. This time 76% of the visitors came from outside the Netherlands. The largest growth came from Oceania, Western Africa and Southeast Asia. The world’s largest international trade show for the cleaning industry, is organised by RAI Amsterdam in cooperation with ISSA. It provides a complete industry overview and excellent insight into global developments. 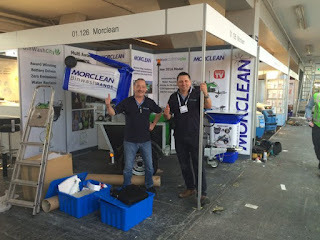 Visitors are top level representatives from all major international cleaning manufacturers, distributors and cleaning contractors and decision makers from the largest industrial, commercial, medical, institutional, hospitality and foodservice facilities. 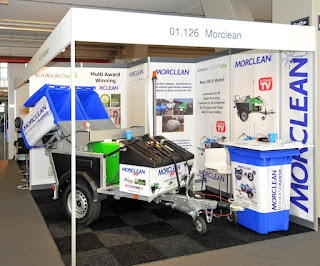 ISSA/INTERCLEAN Amsterdam was founded in 1967 and celebrates its 26th anniversary in 2016. 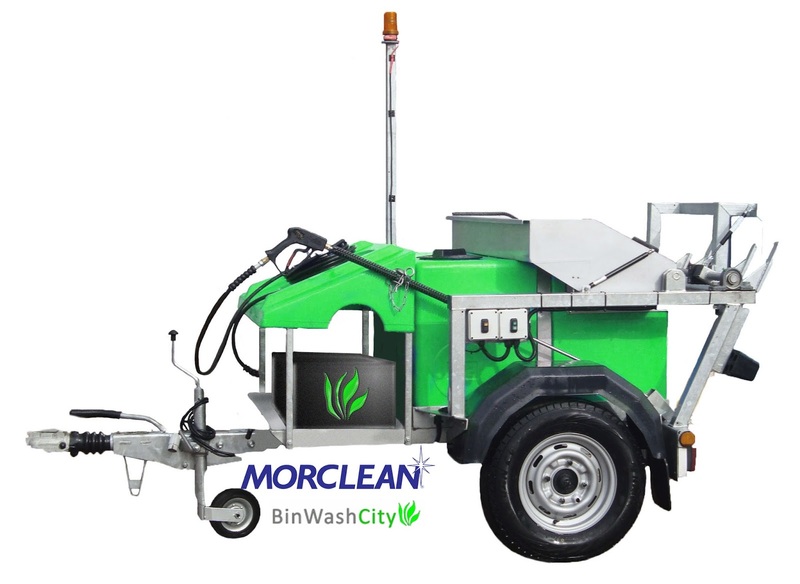 Showcasing one of our newest innovations, the all battery powered bin wash City. Producing zero emissions, recycling water and boasting many other eco friendly features, the machine went down a treat with visitors and enquiries from all over the world. We are very much looking forward to the next ISSA Interclean at Rai Amsterdam, which is booked for 2018 where we will be in the same plot as this year, Hall1, stand 01.126... Thank you again for having us and the efforts involved with making it happen! Thank you for reading, why not follow us on facebook or twitter? Day 2... ISSA Interclean. A Networking Haven!